This last week was a good one, in beauty. 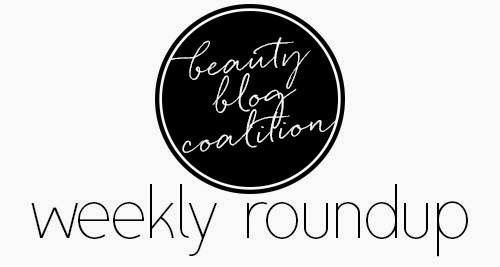 Check out what some of my fellow Beauty Blog Coalition members were up to! Lola's Secret Beauty Blog: Love blotting papers? Then TATCHA Petal Fresh Original Aburatorigami Blotting Papers are a must try-- they are PERFECTION! TheFabZilla: This week, TheFabZilla shows her own take on jewel-tone eyes, one of Fall 2014 makeup trends. Icy Nails: Erika reviewed the LORAC Pro 2 palette. Was it love? Come find out. Color Me So Crazy: Have you seen the Sally Hansen Color Foil polish? Check them out here! Fabulous Awesomeness: Want to look radiant? Check out Mina Slater's review + swatches of Gleam by Melanie Mills! Never Say Die Beauty: Allison is over the moon about her hydrated fuller lips from City Lips plus a great discount! 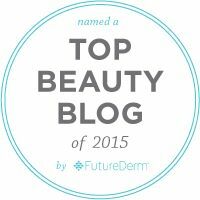 Did you have a beauty favorite last week? Did you discover something new? Rediscover an old favorite? Please do tell in a comment! 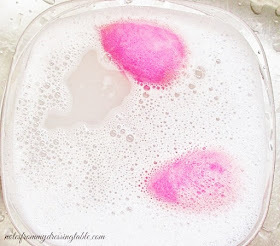 Thanks for stopping by and reading and checking out my fellow beauty bloggers and have a beautiful day!